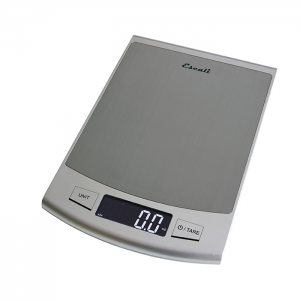 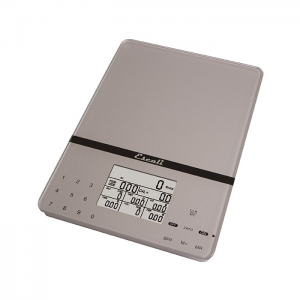 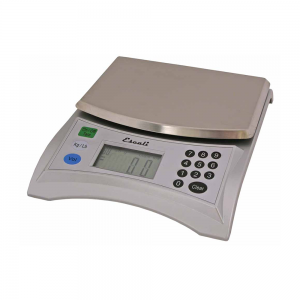 With the Escali 9VAD universal power adapter your Escali scale will be user ready. 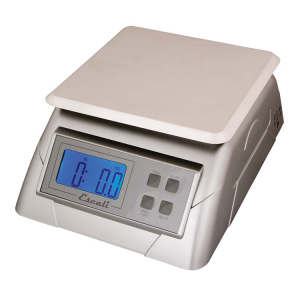 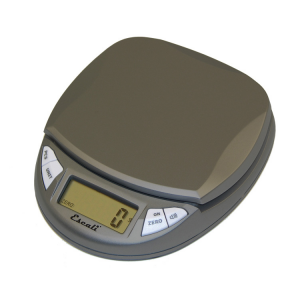 The use of the adapter will override the auto shut-off of the scale. 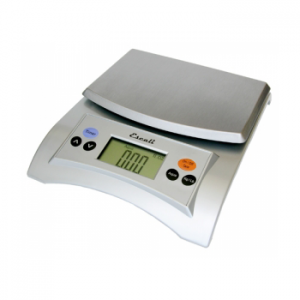 This adapter can be used with the Alimento, Pana, Aqua, M-Series and L-Series scales. 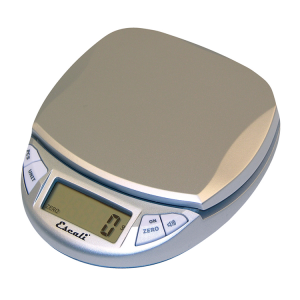 NOTE: You must purchase a compatible Escali scale to use this product (sold separately). 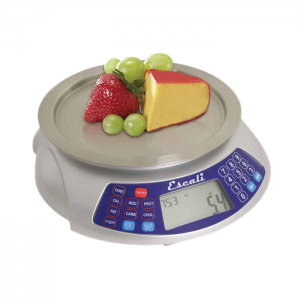 • Overrides the auto shut-off of the scale. 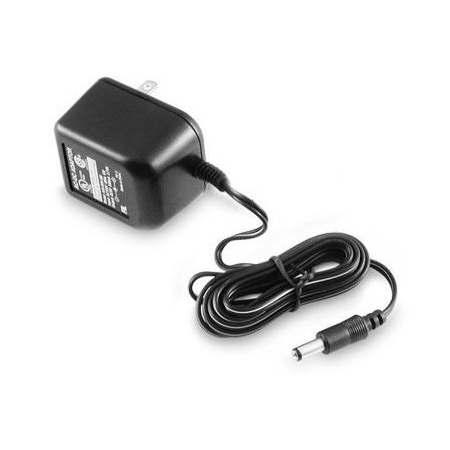 • No more dead batteries! 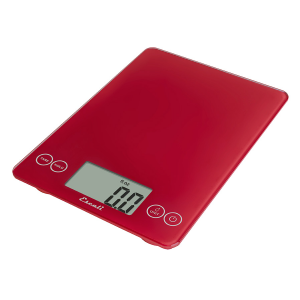 • This adapter can be used with the Alimento, Pana, Aqua, M-Series and L-Series scales.